I put on my first wig in 2006. It was during the time the woman who bought me was going through her chemotherapy treatment. At first I was just a wig stand, but we soon became good friends. We took turns wearing the wig. I’d wear it at night while she wore it during the day. I wish I could have told her that she looked beautiful, with and without the wig. No one was supposed to know she had breast cancer. Cancer is still taboo in Lebanon but I don’t understand why. It’s become a reality that we must accept rather than hide. PS: Brown hair with highlights really brings out the color of my eyes, doesn’t it? 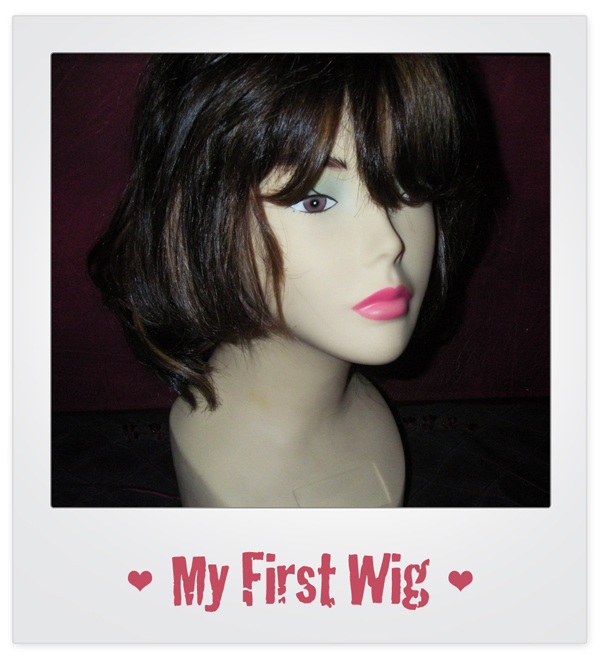 A wig by any other name..